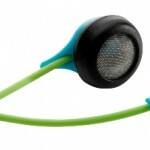 You are here: Home / Featured / Novelty NeoGlow Earphones: Yes, they light up! 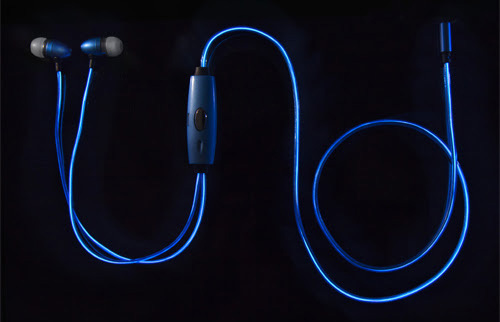 Upon learning of the NeoGlow Earphones, my immediate thoughts went as follows: this product assumes that if you are using the earphones you are a) in a dark area and therefore able to enjoy their light-up aspect and b) listening to music because you are out walking by yourself. Surely this would up one’s chances of a mugging. 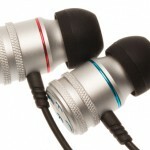 Saying that, I tried these earphones while out and about in the night-time (the perils of being a reviewer!) and remained happily un-mugged, so perhaps I was hypochondriacally jumping the gun on that one. In fact, they may even make you more safe by making you more visible to would be hit-and-runners! 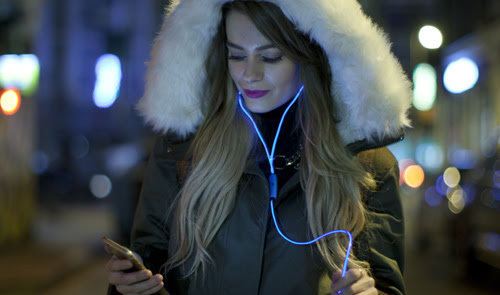 The light-up feature does mean that you need to charge the headphones via micro USB (cable supplied), which takes around one and a half hours, and lasts various lengths of time depending on what you’re listening to since the cable flashes in time to your music. 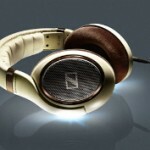 The sound quality is what you would expect from a standard hands-free set, similar to the sort of thing you would find in the box of your new mobile phone. But let’s face it: if you’re buying light-up earphones, your focus is on the visuals, and really for £18.95 you aren’t going to get comprehensive sound quality. The cable, from jack to earphones, is about 93 cm long and about twice as thick as a regular earphone cable (or half as wide as the average pencil – you can really tell what items I have around me for comparison). 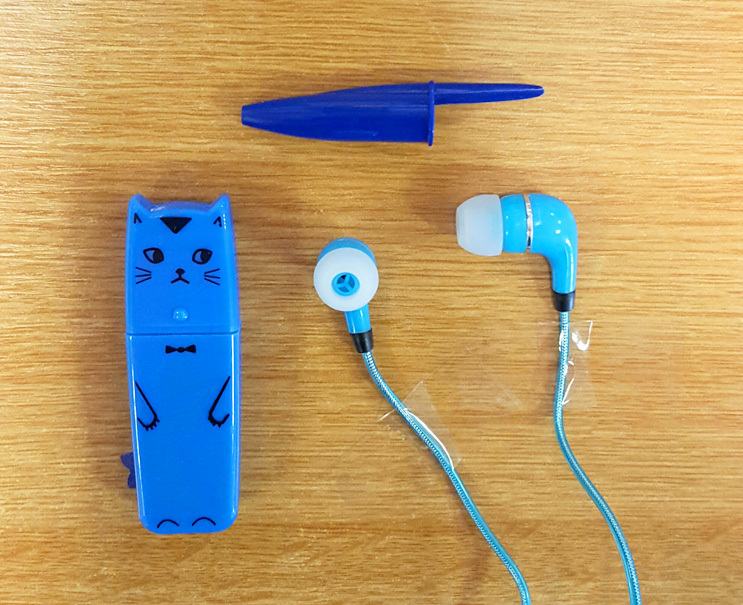 The buds come with a set of spares, but not in a variant size – I have pretty small ears, so they were a bit uncomfortable for me to wear, but my regular-sized-ears friends tell me that the fit is snug but fine – besides, the little rubbery ear nozzles are pretty standard across earphones, so you’d be able to swap them around if there’s any trouble. They are bigger than the girth of a pen lid but smaller than the girth of my cat. Well, I found that the NeoGlow Earphones are a fun novelty, but for me they’re a bit too uncomfortable and bulky to qualify for everyday use. I see them appealing more to young teens (or tweens), but then there’s the issue of earbud size to consider as you’ll likely need to swap in some smaller rubber nubs from another set of earphones. What more can I say? If you want a novelty gift or something to light up your eves, or if you’re a big fan of Tron and/or the remarkably long heydays that neon lighting endured, as I recently discovered (I was just going to say ‘the eighties’, but I would have been dead wrong – do your research, kids! https://en.wikipedia.org/wiki/Neon_lighting), then pick these up! 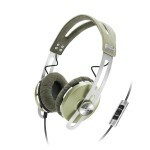 At £18.95 a pop, they aren’t crazy expensive and do provide a nice detour from the ordinary. I was sent this product in exchange for an honest review. All views are my own.